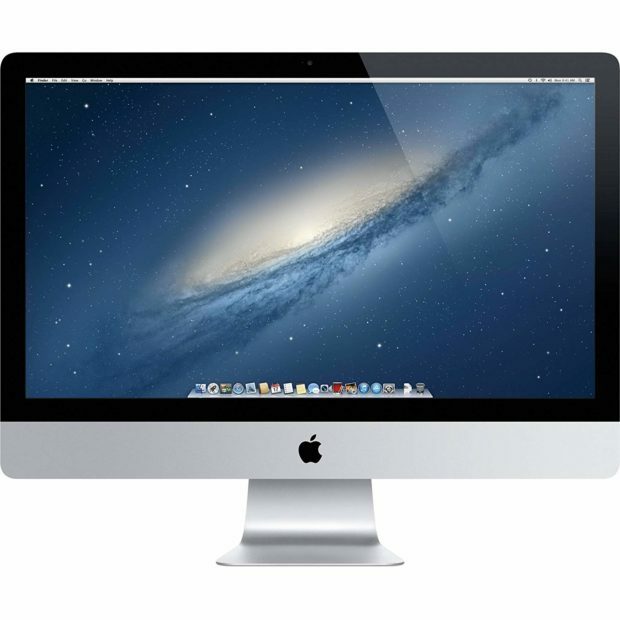 The Apple iMac 21″ Core i5 2.7Ghz Slimline model is a cut above the rest. In addition to a thinner case design, this model has faster processors, faster architectures, faster RAM, faster graphics, as well as revamped connectivity. It champions a 21.5″ LED-backlit display with IPS technology; 1920×1080 resolution with support for millions of colours – perfect for editing photos, playing video or advanced gameplay. 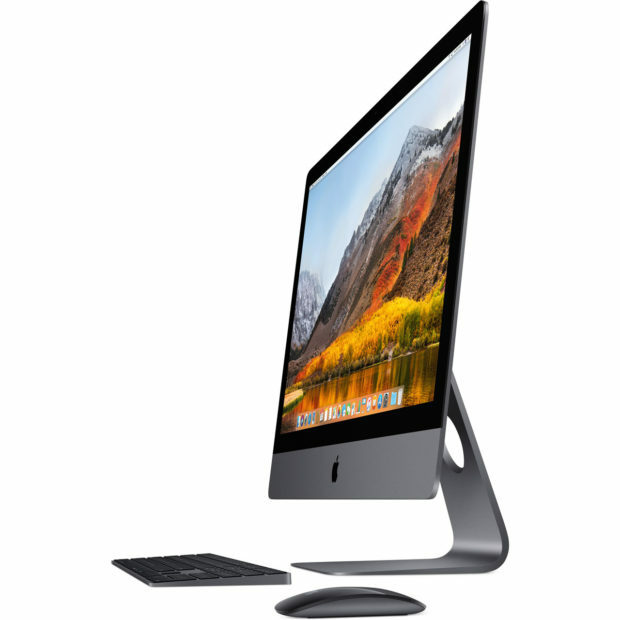 Not only does this iMac offer higher performance than any previous iMac, but it’s also more energy efficient, using up to 50 percent less energy in the idle state with the display on. And its hardware components work hand in hand with the operating system to conserve even more power. 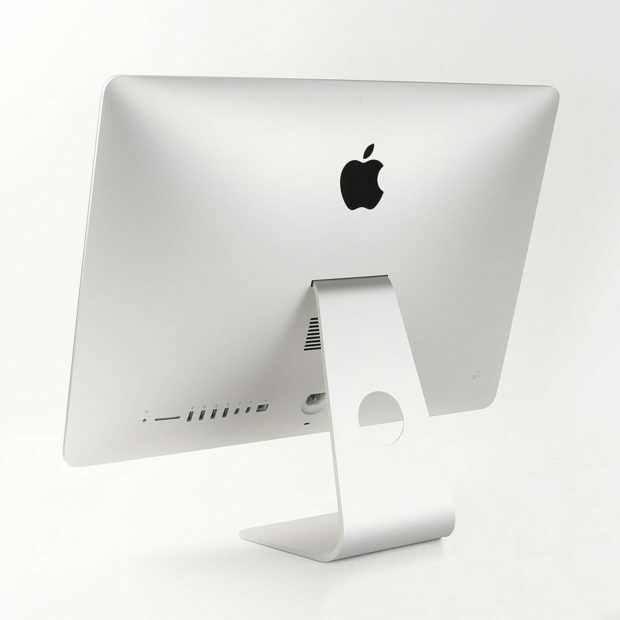 For more information on iMac hire, contact ITR ahead of your next event.